In before the Cyber Deals! 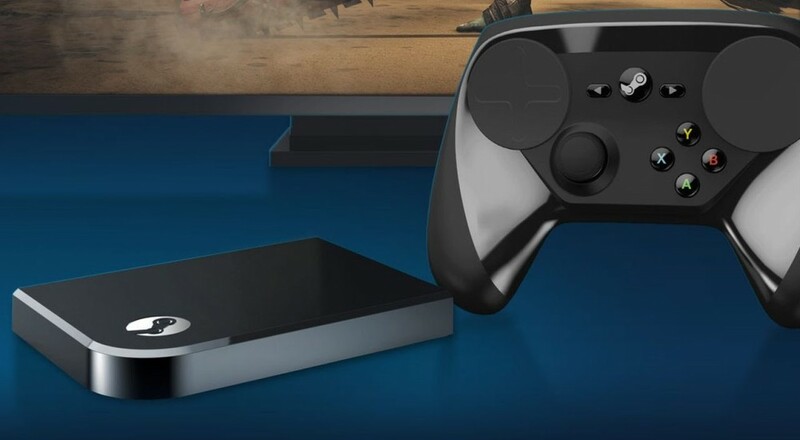 You don't have to wait until Cyber Monday to get a good deal on a Steam Link and Steam Controller. Just for tuning into Co-Optimus today, you'll have a chance to win the set along with a key that unlocks EVERY VALVE GAME EVER, even the ones that haven't released yet. Yup - even Half-Life 3. It's all part of our Alienware Steam Machine coverage. You did check that out, didn't you? We're going to give folks a few different ways to win this time because it's such an awesome prize pack (ERV is $300). We'll even choose a runner up to receive the Valve Games Key. Simply click the Enter Contest button below and fill out the required info. You can enter once per day until the contest ends. Finally you can share our video impressions of the Alienware Steam Machine on ANY social media channel (Facebook, Google Plus, etc) and include the hashtag: #AWSMFirstLook. We'd also recommend subscribing to your YouTube channel. We will draw one random winner on Friday, November 27th. We will then draw a runner up. Winners will be notified via email and or direct message on the social platform. Page created in 0.8459 seconds.